High efficiency, reliability, ease of installation and use are all qualities which characterise the Soleil series of 1 phase 'Grid Connected' String Inverters. Based on a 'TRANSFORMER-LESS' design systems offer class-leading levels of efficiencies >97%. 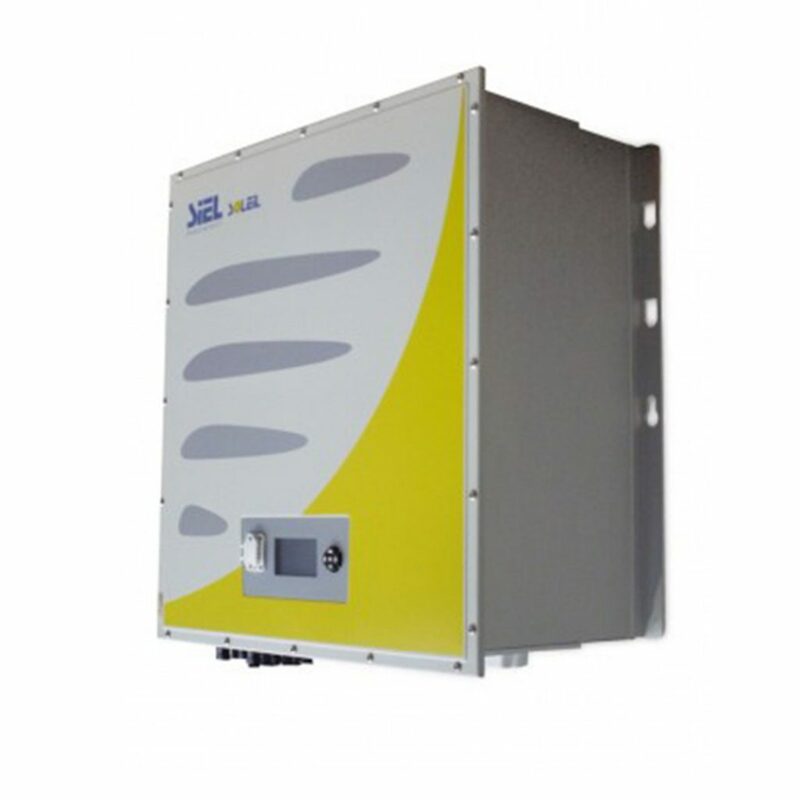 All Soleil Inverters incorporate an integral LC Display from which operational parameters can be readily accessed, including; Power, Energy Output, Module Voltages, Grid Voltage and Frequency data. Each unit is equipped with RS232 & USB port. RS485 is optional enabling all data to be interfaced with various ‘Remote Communication’ options including; PC, Dataloggers with remote supervision via TGS2 software. CE-LVD-EMC-Regio Decreto – CEI 021-CEI 016 – Allegato A70 di Terna – VDE-AR-N4105:2011 – DIN VDE 0124-100:2012 – VDE G83/1-1/G59 issue 2.